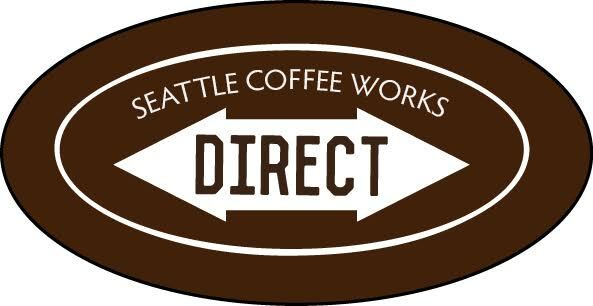 Finca Rosma is a longtime partner of Seattle Coffee Works. Producer Fredy Morales hosts a new batch of our baristas every February to help our team learn and understand coffee at origin. Finca Rosma's nativa blend is one of our bread and butter coffees, and we couldn't be more excited to see them experiment with natural processing methods. This coffee is a delightful take on an old favorite. Learn more about Fredy Morales here.